Its muthashucking Wednesday! 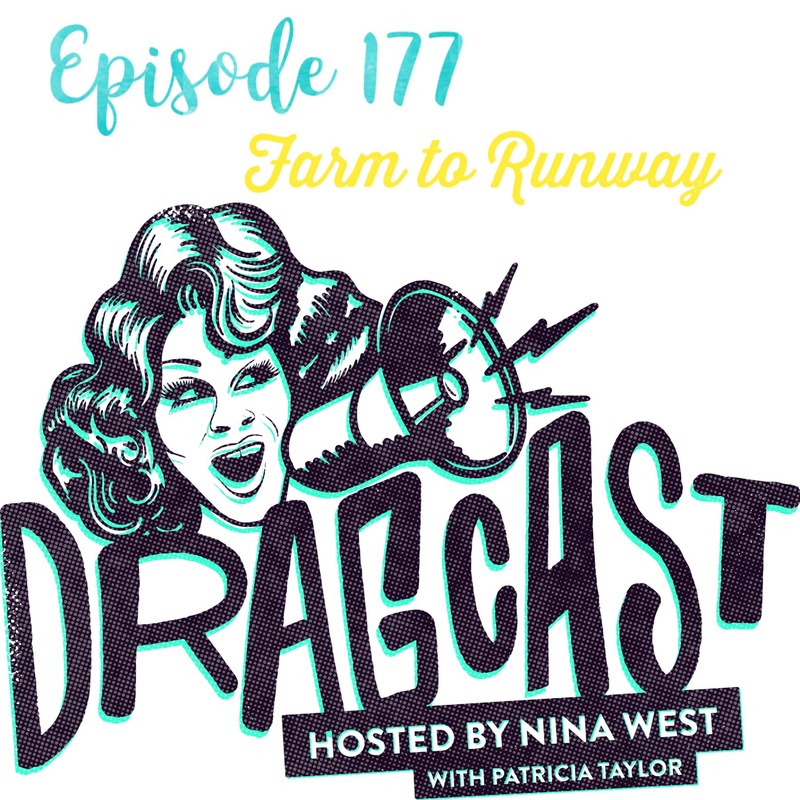 We’re talking that farm to runway challenge and how we’re feeling about the first look of RPDR S11 episode 8. 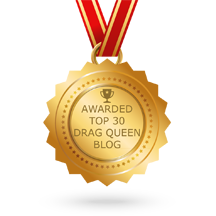 Plus, Nina’s latest adventures across America and where you can see her next. Check it out.